Conservative radio talk show host Laura Ingraham's next microphone could be behind the White House press briefing room podium. Ingraham is under serious consideration for White House press secretary, sources confirmed to CNN on Monday. "I am honored to be considered for that job and other jobs. So we'll see what happens," Ingraham said on Fox News. She cautioned: "I think people are getting a little far ahead of the narrative." But she strongly suggested that some sort of Trump administration post is in the works. "It's a big decision, but I'm at the point where, if my country needs me, and if I can do something to actually, you know, advance the Trump agenda, which is stuff I have written about now for 15 years, with trade, immigration and just renewing America, then I obviously have to seriously consider that," she told Fox's Tucker Carlson. Other people are in contention for the post as well, the sources told CNN. Sean Spicer of the RNC and Jason Miller of the Trump campaign are two obvious possibilities. But Ingraham's name stands out because of her nationally syndicated talk radio show and her close ties to Trump. 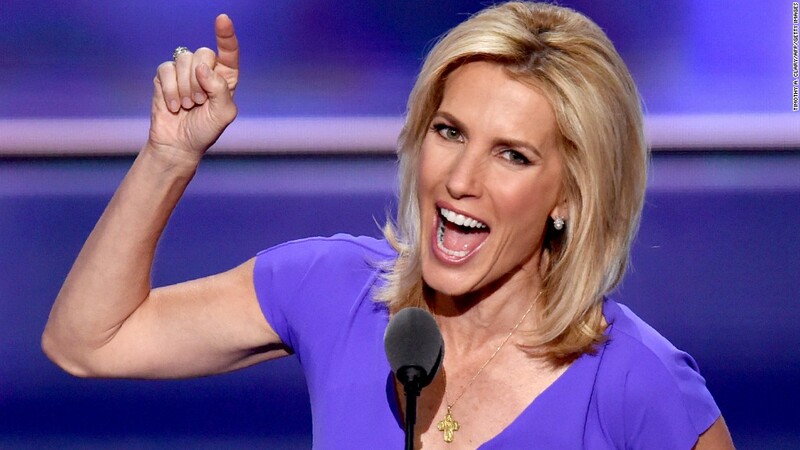 Ingraham, 53, spoke at the Republican National Convention over the summer and advised Trump ahead of the fall debates. She has also advocated for Trump on her radio show and in numerous Fox News appearances. Last week on Sean Hannity's Fox show, Ingraham said that forgotten Americans found "a champion" in Trump. 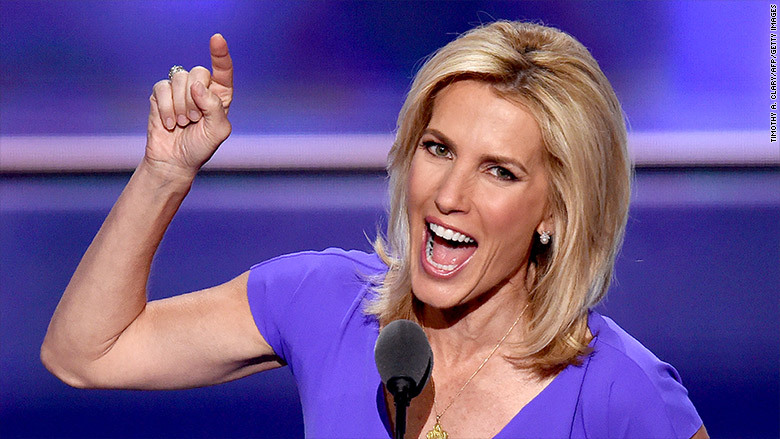 Ingraham is also a lawyer who once clerked for the Supreme Court Justice Clarence Thomas. She's also written several best selling books that zinged the media, President Obama or Hillary Clinton, including "The Hillary Trap, Looking for Power in All the Wrong Places." The Hill first reported that Ingraham is being considered for the job. She has not responded to CNN's requests for comment. The current White House press secretary is Josh Earnest, who took over in 2014. Tony Snow -- who served during Bush 43's administration -- is the most recent conservative talk radio host to stand behind the podium. But Ingraham is different. She has been much more openly critical of news outlets and journalists over the years. In radio and TV segments, she has decried the biased "Hillary media" and questioned some journalists' patriotism. As press secretary, Ingraham would be the primary liaison between the White House press corps and the Trump administration.